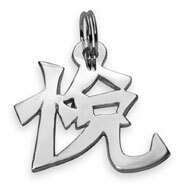 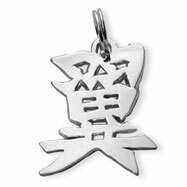 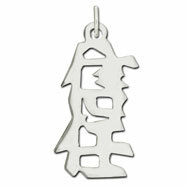 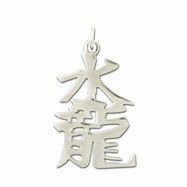 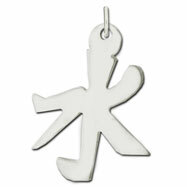 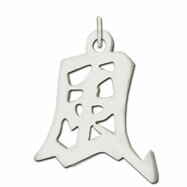 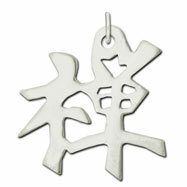 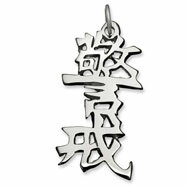 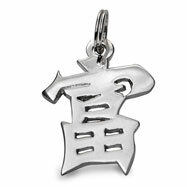 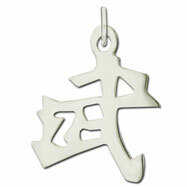 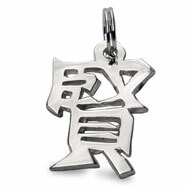 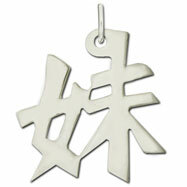 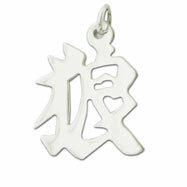 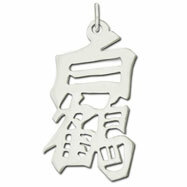 Metal: STERLING SILVER Length: 1 1/4" Pendant symbol means "Water dragon". 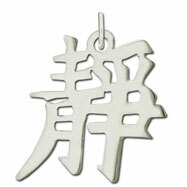 English translation of the word "Water dragon" is engraved on the back of the pendant. 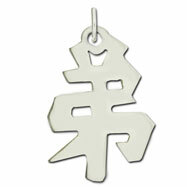 Available as a pendant.